Probably the most anticipated themed world to ever open, Star Wars: Galaxy’s Edge is coming to Florida in autumn this year. May 4th might’ve been a better choice, but we’re sure it’ll be worth the wait. For starters, there’ll be two brand-new rides. 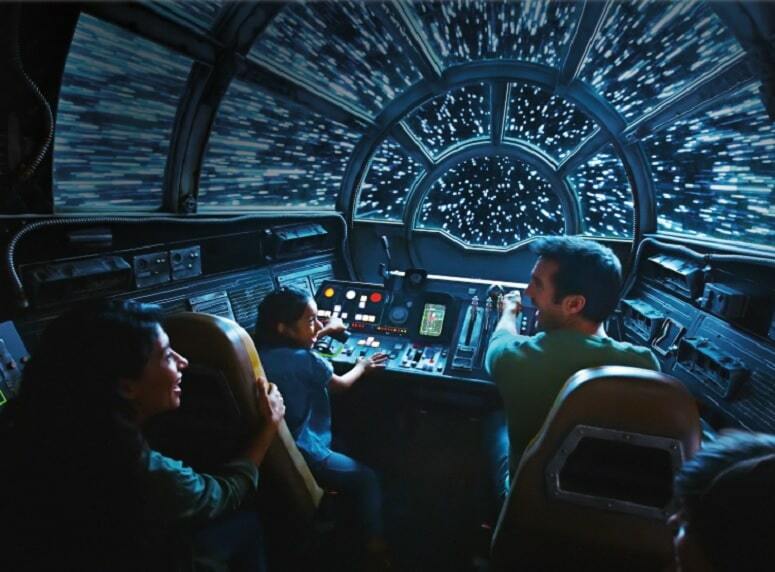 Smugglers Run takes place inside the Millennium Falcon – with a guest appearance from Chewbacca – while Rise of the Resistance is being built inside the Death Star. Rumour has it, a Star Wars-themed hotel is also in the pipeline. Unless you’ve been living under a rock, you probably know that 2019 marks 25 years since The Lion King first graced our screens. In honour of the most universally-adored film of all time – can you tell we’re fans? – a few famous four-legged characters will be throwing some shapes at the Hakuna Matata Time Dance Party. Head over to Disney’s Animal Kingdom if you want to join in the fun. If you love riding the Monorail, prepare to get excited. This autumn, the new Disney Skyliner will run between Epcot and Hollywood Studios, giving you panoramic views over the parks for free. And it’s especially good if you’re booked in to one of the Disney Resorts that currently rely on bus transfers. 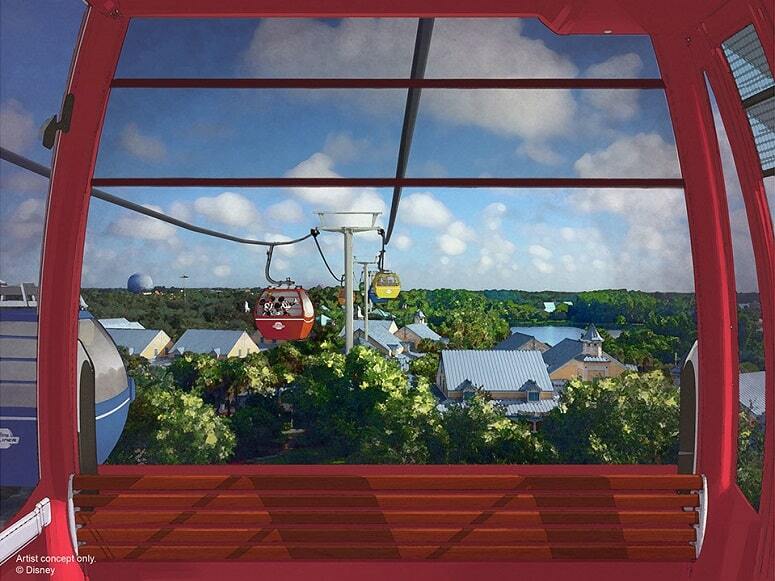 Guests staying at Art of Animation, Caribbean Beach, Pop Century and Vacation Club will soon be able to hop on the Disney Skyliner and float over the treetops to the parks. Sounds pretty magical, doesn’t it? Everyone’s favourite family of superheroes are taking over Pixar Place at Disney’s Hollywood Studios. Meet-and-greets are now available with Mr Incredible, Mrs Incredible, FroZone and Edna Moda. Why not pop by Walt Disney Presents while you’re there, and meet lovable Mike and Sulley from Monsters Inc? We did say the new attractions aren’t all about rides. Epcot is opening an out-of-this-world restaurant later this year – although the exact date is being kept firmly under wraps, along with the restaurant name and menu details. But we do know it’s going to be super futuristic. You can expect space-themed decor, rocket-like elevators and huge digital screens showing images from the cosmos. Keep your eyes peeled for Wall-E and Eva, who may pass by now and then. Considering how iconic Mickey Mouse is, it’s hard to believe he’s never had his own ride. But that’s about to change. In autumn 2019, Mickey and Minnie will have their very own attraction at Disney’s Hollywood Studios – featuring Goofy, Donald Duck and Daisy too, of course. Grab your Mickey Mouse ears and jump on. 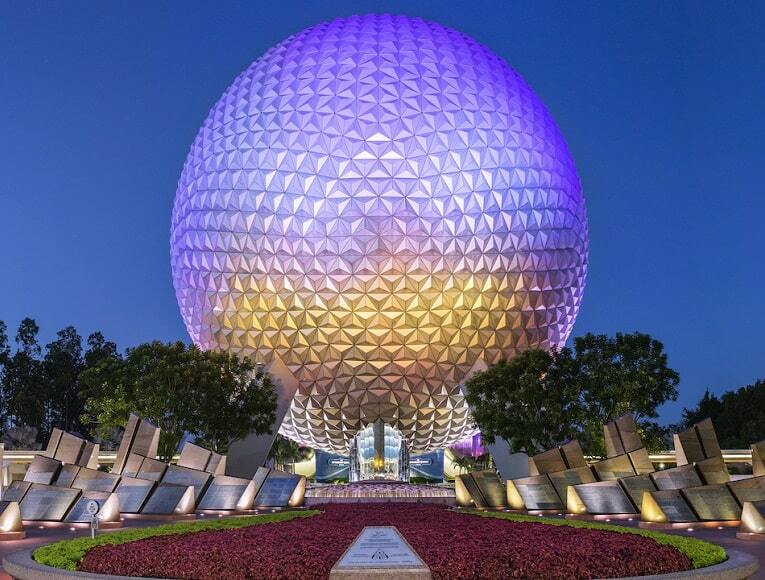 Star your search for cheap flights to Orlando to see Disney’s new attractions. Travelling on a budget? Check out 12 free things to do in Orlando.